276 days of work, usually 2-3 hours per day. 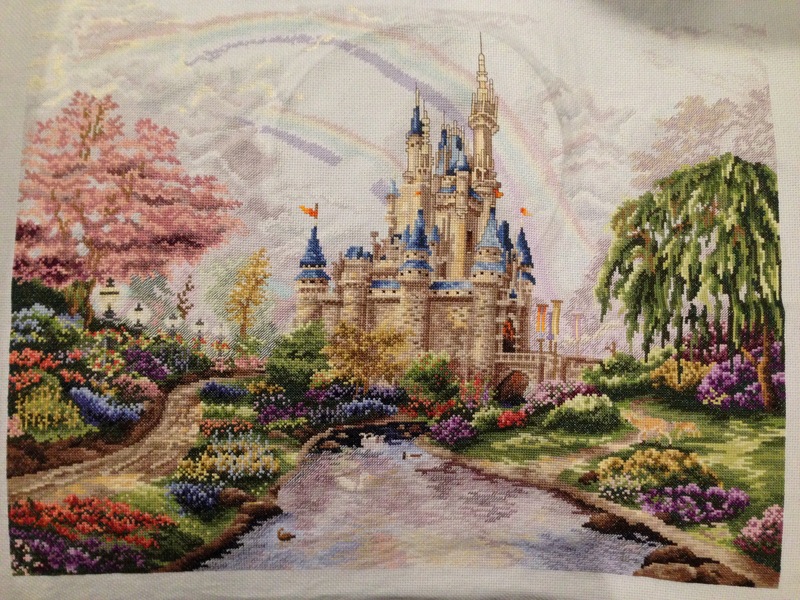 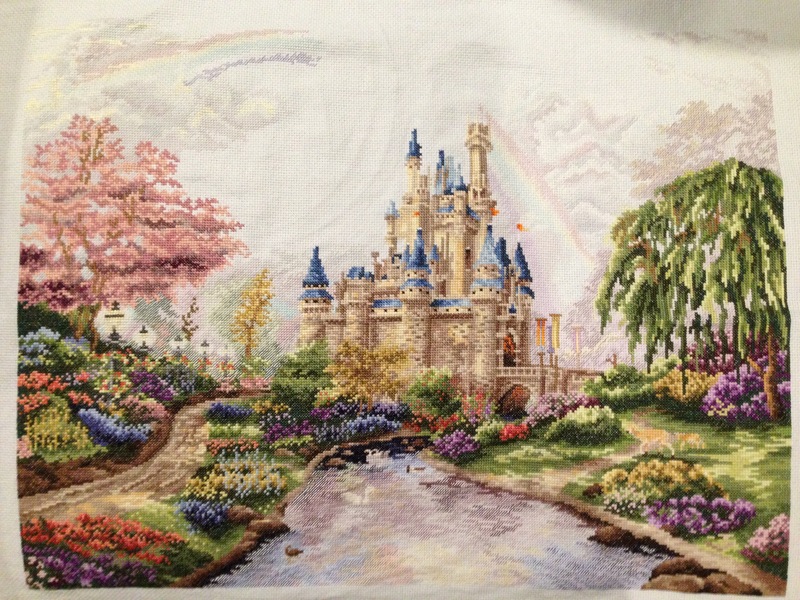 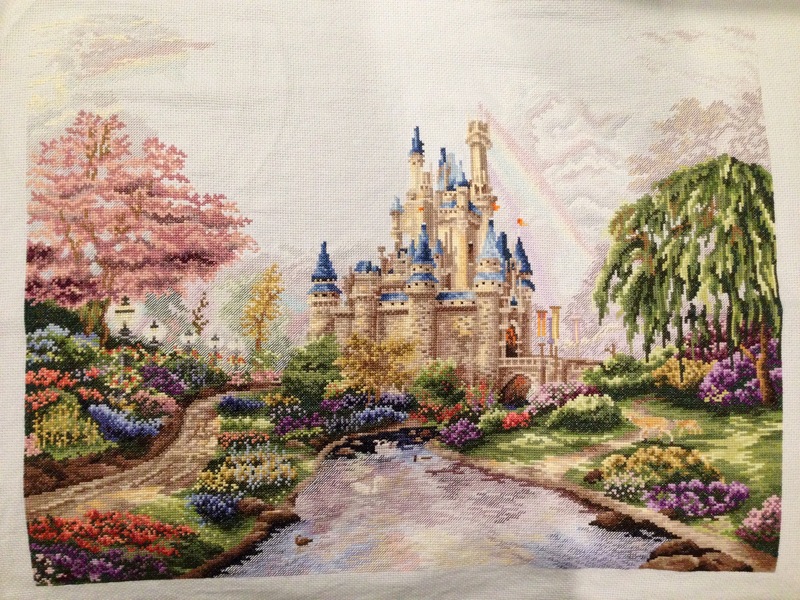 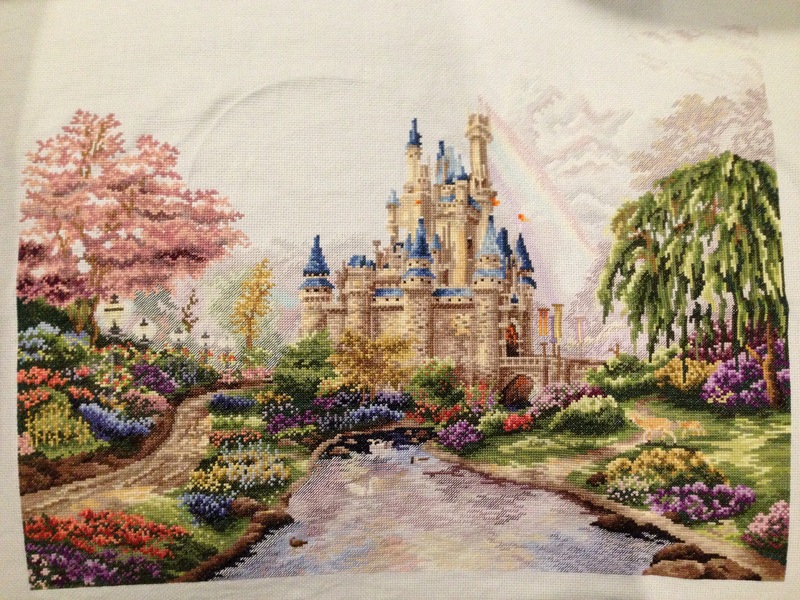 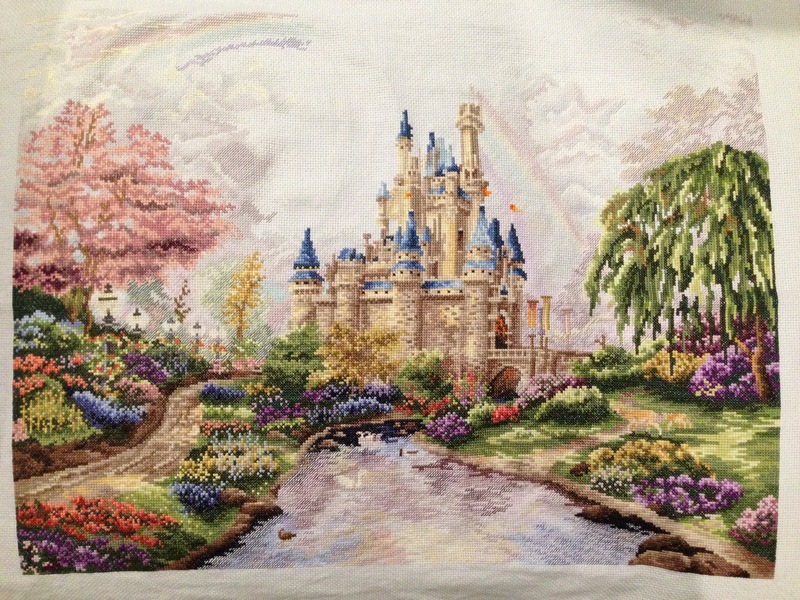 I’ll post a final picture once it’s been washed and framed, but the stitching is finished! 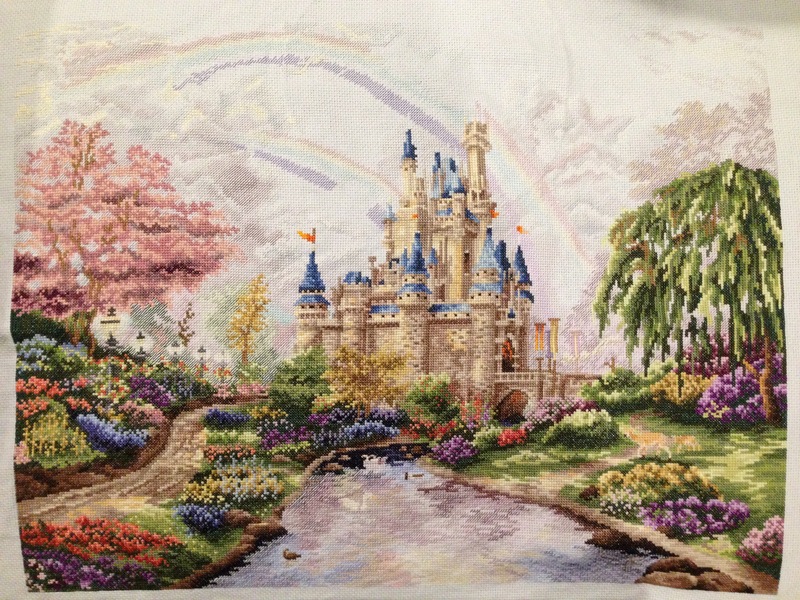 Once I’ve put it together I’m going to post a video with all of the sequential progress. 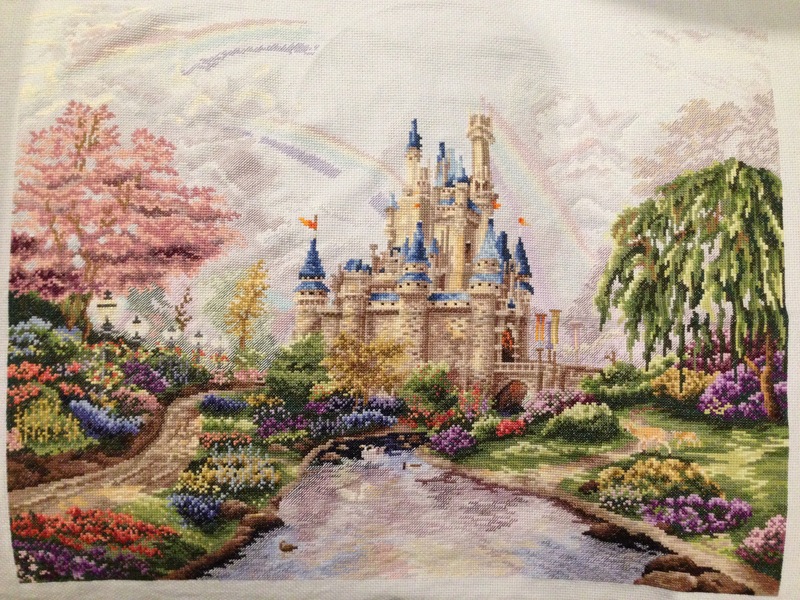 Thanks for indulging all of my progress posts.